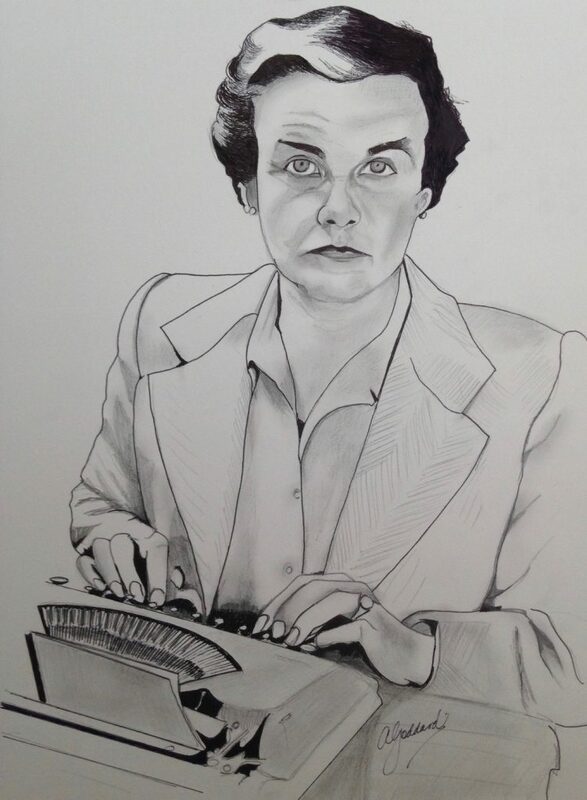 On January 10, 2017 journalist Clare Hollingworth passed away at the age of 105. Today, most people have no idea what this extraordinary woman contributed to journalism and women’s place in it. She is a figure of courage, history and indomitable resolve. It was the ‘Scoop of the Century.’ In 1939, Hollingworth was working for The Daily Telegraph. As she traveled alone through Poland, she noticed endless rows of German artillery tanks lined up on the Polish border. She is credited as the journalist who ‘announced’ the beginning of World War II and securing the evacuation of 3500 Jews and dissidents. Even though female war correspondents did not receive formal accreditations like their male counterparts, Hollingworth still managed to cover news from Romania, Egypt, Turkey, Greece, and Algiers, where she covered the front lines with General Eisenhower. Later, she turned her sights to Palestine, Iraq and Persia, where she was the first journalist to interview the Shah of Iran. Later in her career, she covered the Vietnam War, became the Telegraph’s first China correspondent since the formation of the People’s Republic and received the OBE from Queen Elizabeth. If this isn’t enough to inspire women to accomplish their dreams, even if those dreams are not embraced, she built a network of female journalists, as she knew how important is was to support other women in the field. Later she retired and lived the rest of her life in Hong Kong where she was an indelible figure at the Foreign Correspondent’s Club. There, she would hold court with associates and admirers consuming beer for breakfast. Her nose for a story had not dimmed in her later years, and it was always said she kept her bag, shoes and writing materials close at hand in case of a breaking news story. “Many of us who have come afterwards, and the generations afterwards, look back and are proud to remember that it is not us pioneering, it’s them. It’s Clare and that band of women who really did it for us.” -Christiane Amanpour, CNN’s chief international correspondent. Love seeing this. well done Cari and thank you for shining a light on this extraordinary woman!